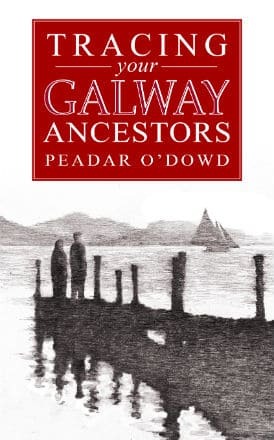 This book is a comprehensive guide to tracing your ancestors in County Kerry. 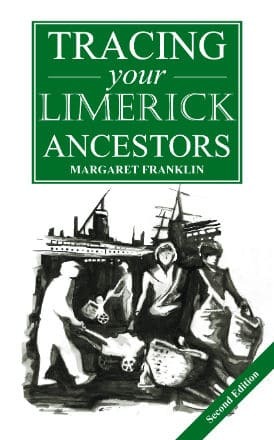 It describes all the various sources of information which are available for doing research, where each of these can be accessed and how to best use them in your search for your ancestors. 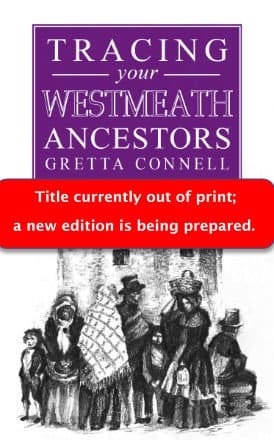 The people of Kerry have a rich history. Although very predominantly Gaelic, their origins include Normans, English, Danish Vikings, French Huguenots and German Palatines. 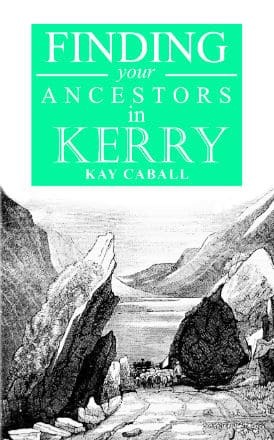 All of these have contributed to the character of twentieth century Kerry. 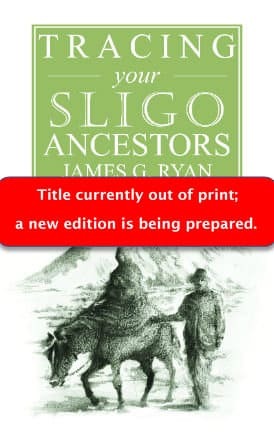 Common names in the county include O’Sullivan, O’Shea, Sheehan, O’Dohoghue, O’Driscoll, Falvey, O’Connor, Moriarty, McCarthy, Kelleher, O’Connell, O’Mahoney, Fitzgerald, Cantillon, Stack, Hussey, Clifford and Fitzmaurice.